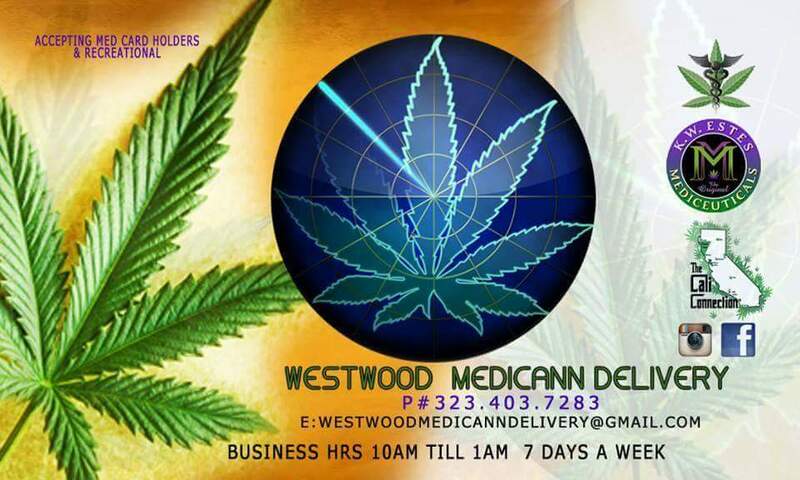 Re-Opening WestWood MediCann Delivery soon in WestWood Village by Ucla. More Updates to Come Soon!! !